Watch live every week from 11.15am on Saturday morning. 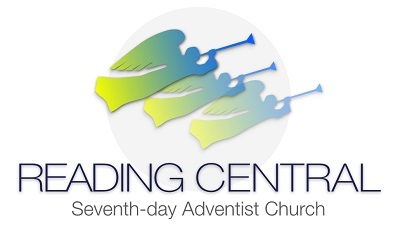 Please click on the Watch Live link above or go to www.readingcentralsda.com/watch-live. Please use the 2 hour parking bays in nearby streets or park a bit further away in Brownlow Rd/Downshire Sqr. 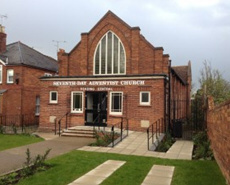 Please do not obstruct paths and driveways. Don’t miss the message. Pass the WORD!